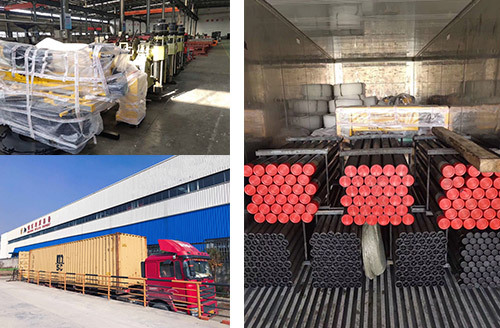 As the core bit diameter and diameter of the core tube is very small, so that the gap between the hole and the core tube is more narrow, so that the water blocked which is easier to cause the blocked drill. 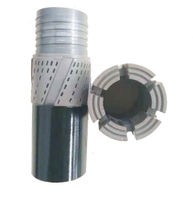 Reamer is a short columnar body, the upper and lower part of the steel part of the thread with the drill bit and the core tube connected to the middle part of the diamond is covered with super-hard material, the outer diameter is slightly larger than the diamond drill diameter (0.5 mm To about 2 mm), the carcass side surface has a water way, so that water can pass through. 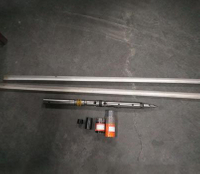 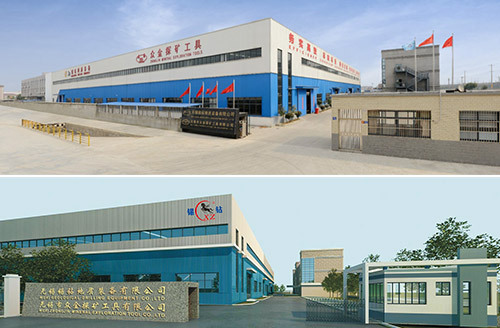 If you're looking for bq nq hq pq impregnated reamer, welcome to consult the quotation with our factory. 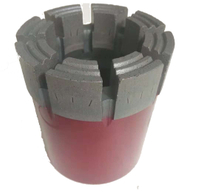 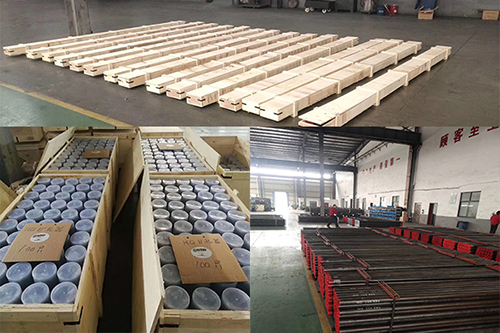 We're one of the leading Diamond Core Bit manufacturers and suppliers in China, offering low price and excellent service. 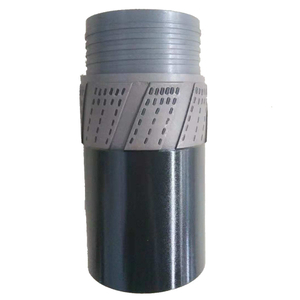 For customized products, contact us to inform us of details now.